The safest online bingo sites will use Secure Socket Layer (SSL) to ensure that transactions between you and the gaming site are secure. Ideally, the SSL encryption used by gaming sites should be of the same level as that used by top banks for their online transactions. To inform players about the grade of security their SSL technology is capable of providing, online gaming rooms generally publish certificates. The certificates are provided by companies like Thawte, which is among the top site security testing companies. If you play at sites approved by Verisign, you will find certificates that address two aspects – whether data transmission is encrypted and site identity is verified. Generally, SSL Certificates are provided for a period. The safestÂ sites will have valid certificates. You can do a quick check of whether the site where you play encrypts information, by looking for HTTPs in its address. If it is present, the details are secure. All gaming sites use a Random Number Generator (RNG) to produce results. The outcomes of all the bingo games you play will be contingent on how random the RNG is. 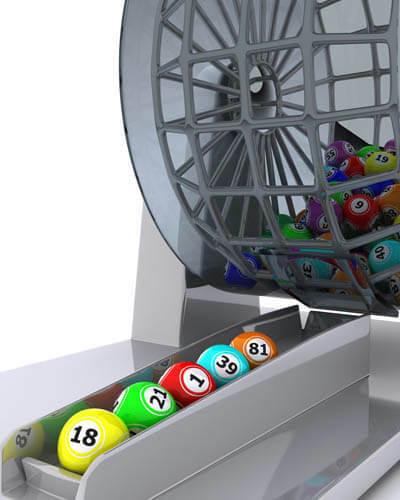 If it is truly random, you can be sure that your chances of winning are the same as that of any other player at the site. However, if the RNG is not truly random, the games are not fair. If you play at aÂ site that is not fair, there is a good chance that you will lose the money you wager on the games. This is a sign that the site is not safe. To have a safe gambling experience at a site, opt for one which gets its RNG tested by an independent auditor. Operated by the William Hill Group, Ruby Bingo is one of the safest online gambling sites you can play at. The gaming room understands the importance of providing a fair and safe environment for playing the game. Its RNG has been tested and certified by some of the leading auditing companies that have run millions of games to analyze outcomes. Thawte has provided a certificate that states that site can secure private information with SSL. It also indicates that the site’s identity has been verified.